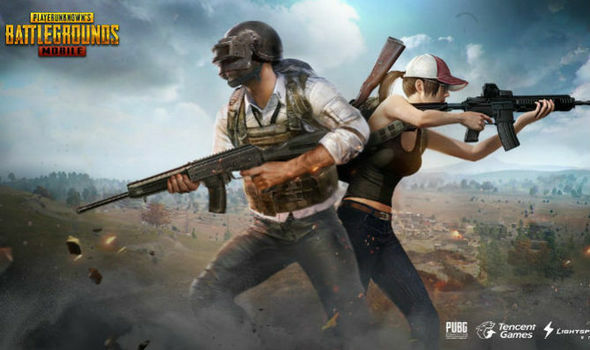 PUBG Corp. has announced that some new features are coming to the mobile version of PUBG. First, the first-person mode is making its way to mobile. This allows players to get up close and personal with their gun. Much like the other versions, this is a separate mode that is balanced for the lack of peripheral vision in the more enclosed view. The other big change is a MiniZone Arcade Mode, which drops the hundred players into a much smaller circle with three times the number of weapons for a faster experience. PUBG is also introducing a battle pass on both PC and mobile. The PC battle pass is only for cosmetics, while the mobile battle pass gives subscribers loot crates and a weapon. The update for the mobile version is out now on iOS and Android.